Join us each month as we explore new patterns and projects to do with your embroidery machine. Embroidery designs will vary each month. 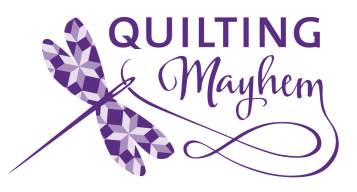 If you love freestanding lace and applique, you will love this class! 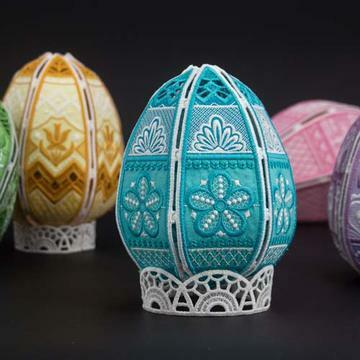 These elegantly embroidered eggs will be a delightful addition to your home décor this spring.